At a point of deeply questioning my life’s purpose, a woman said to me, “Look at your life, and it will tell you what to do.” It was then that I realized I had spent much of my life acting as an empathic listener, counselor, and safe container for others. I realized then that I had already been long on the journey to becoming a therapist. I believe that peace, autonomy, empowerment, self-esteem, and confidence can all be developed from a deep sense of self-love and self-compassion. When we prioritize our relationship with the self and our self-care, we can begin to identify our needs, assert boundaries, and connect more deeply to our own inner voice and sense of empowerment. 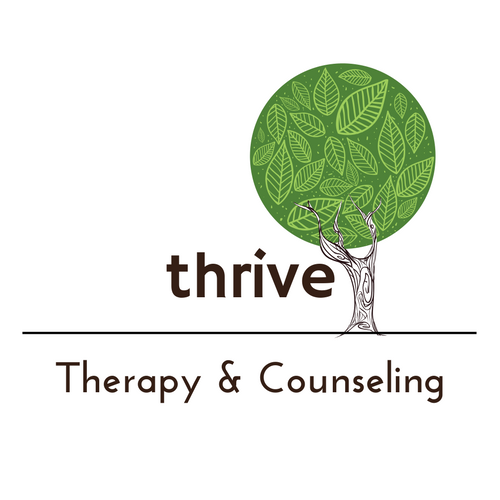 When working with me in therapy, I will assist you in deepening your relationship with yourself, developing self-compassion, and learning how best to help you help yourself. I am rooted in a client-centered and strength-based approach to my work, as well as in using Expressive Art therapy (which includes drama, art, or music) to support you when words are not enough or are too difficult to access. As a therapist, I understand that everyone’s experience of this world is different, and it is my intention to remain curious, open, and understanding of your experience of the world and its impact. It is a privilege to share in your process and witness your story. I graduated from University of Oregon with a BA in Theatre Arts and Community Art with intentions of becoming a performance artist; however, after relocating to San Francisco and supporting teens who had experienced multiple life traumas and adverse childhood experiences, my life changed course. I worked in community mental health and school based mental health services since 2007. I attended California Institute of Integral Studies where I graduated in 2014 with my MA in Clinical Counseling Psychology with a concentration in Expressive Art Therapy. Since 2014 I have completed over 3,000 hours of clinical practice working with all ages of life from 18 months to elders. Approaches I particularly enjoy working in include strength-based, client-centered, feminist and multicultural, and trauma informed approaches. I relocated to Sacramento from Oakland with my partner just 2 years ago and am still falling in love with this beautiful vibrant city! I live with my partner and our 3 rescue dogs. When I am not practicing as a therapist, you can find me making art, making music, spending time with my LGBTQ Community and looking for new places to explore. Thank you! I’ll be in touch within about 1 day.